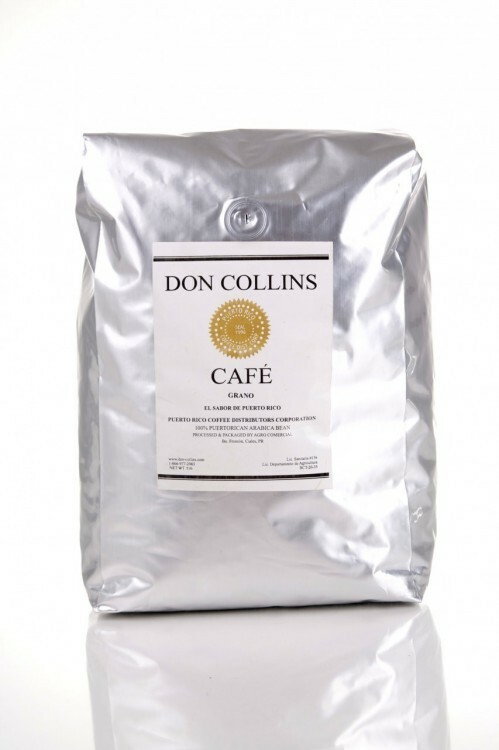 • Don Collins Coffee plantation is located in the Central Mountain range of Adjuntas, Puerto Rico. 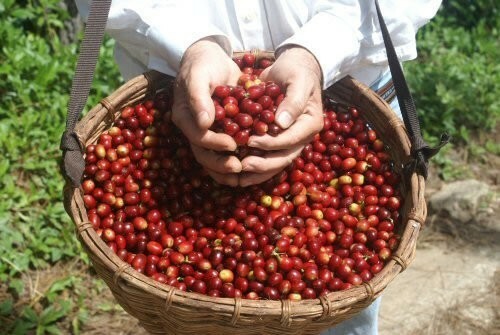 • The combination of high altitude, cool weather, precipitation and soil found in Adjuntas produces an environment for the beans to ripen slowly; allowing a much concentrated flavor for better taste. • These conditions also produce a much more denser and harder bean, allowing it to withstand high temperatures during the roasting process. Thereby preserving its aromatic oils and flavor.